We are pleased to announce a further defining milestone in the growth of our organisation through the acquisition of North West Community Services Limited. NWCS was family owned and was formed in 1986 with the care and support of people at the centre of their being. This year is their 30th year of providing supported living and training in the North West. 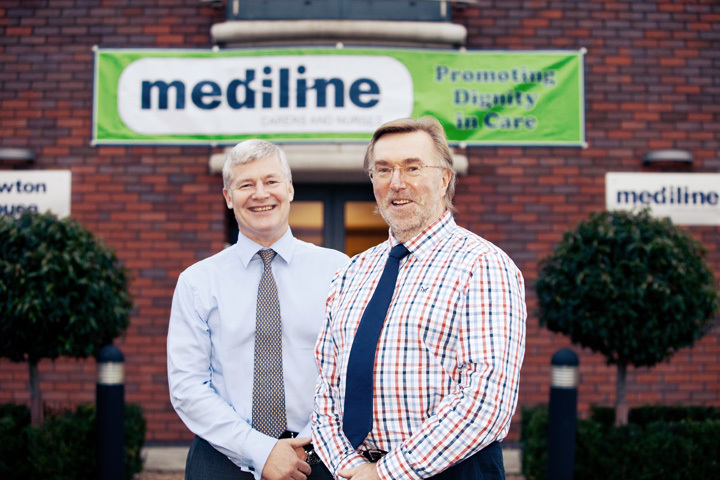 Similarly to ourselves they have a core of long standing employees and their ethos and values are certainly on par to Mediline. The NWCS group provide care services comprising of supported living, supported employment, extra care support and domiciliary care to a variety of people including those with learning disabilities, physical disabilities and mental health needs. In addition, the Group operates a training business which offers apprenticeships, GCSE’s, in-house and private training. By acquiring the NWCS group we feel we have added a wealth of experience, knowledge and diversity to our existing core business. NWCS operate across a wide area with four regional offices in the North of England encompassing Merseyside, Lancashire, Greater Manchester and Calderdale. Furthermore the group has a large property portfolio consisting of eight residential properties providing forty two beds to accommodate service users with learning disabilities. They also own three office bases, two in Liverpool and a further one in Manchester. Suffice to say, by acquiring NWCS the new Group structure provides Mediline with a diversification of options for the provision of care and support. 24 hour Supported living is NWCS’s largest service provision, accounting for over two thirds of their annual revenues, which when added to the supported employment, extra care and training accounts for almost 90% of their income, this being from types of support we currently have little or no dealing in. The future looks good and we hope that you will continue to be part of this exciting adventure.